Borneo is an incredible island and is somewhere that many travellers dream of visiting. Don’t believe me? 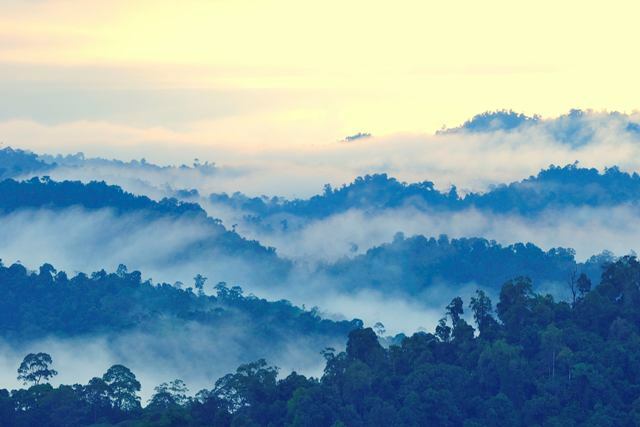 Check out these 14 fascinating facts about Borneo to see why it is on so many bucket lists. Borneo isn’t a country. It is in fact an island that is administered by 3 different countries – Brunei, Malaysia and Indonesia. Half of the worlds timber comes from Borneo. Forty years ago 73.7% of the country was covered by rainforest, tragically today only 50.5% is covered. Borneo is the world’s third largest island, behind Greenland and New Guinea. Orangutans can only be found in the rainforests of Borneo and Sumatra. The rainforest in Borneo is one of the oldest in the world and is estimated to be about 130 million years old. There are over 200 different ethnic groups in Borneo. The people that make up those ethnic groups are known as Dayaks. Borneo is twice the size of Germany. 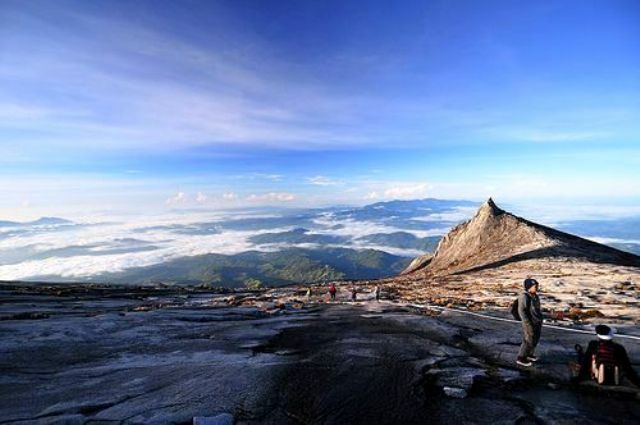 Borneo is home to Southeast Asia’s highest mountain: Mount Kinabalu. During the last 10 years 360 new species have been found in Borneo. Borneo is one of the most biodiverse places on the planet, being home to an estimated 15,000 different plant species. 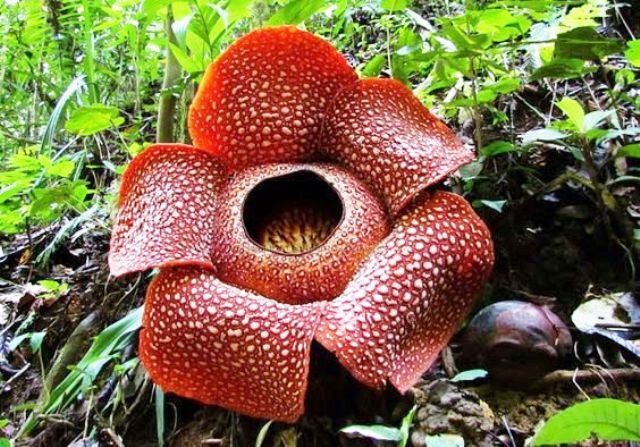 Borneo is home to the Rafflesia Arnoldii flower; the largest flower in the world. Said flower is also known as the corpse flower as it is said to smell like rotting corpes. Borneo is thought to be home to around 222 mammals – 44 of which are only found in Borneo. If you would like to experience this fascinating country for yourself then why not check out the different programmes we offer in Borneo. Next Post Are you #PassportAware? I would like to visit and need to know from kl. (malaysia) in the month of june….please help. 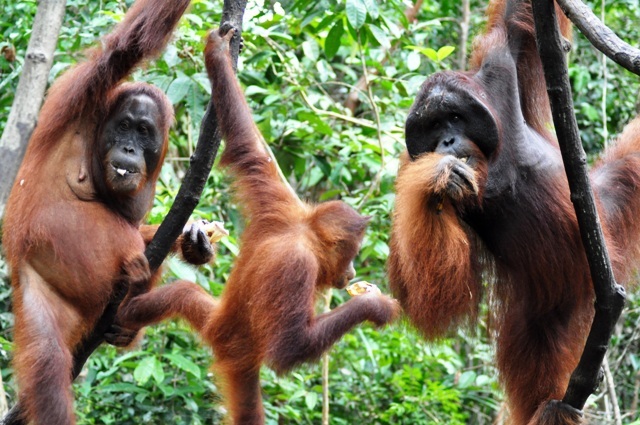 Hi Preeti, we would love to have you join on of our Borneo programmes. If you have any questions do let us know. Goodd post. I’m going through many of these issuues as well.. Thank you for your message. It’s great that you would like to visit Borneo! For inspiration please have a look at our available projects on our homepage. By completing a booking form, we will be able to call you and chat things through. Looking forward to hearing from you !